If you’re planning to sell your home during 2017, there are several Scottsdale home selling recommendations you should be aware of. The following are common mistakes to avoid once you decide to put your home on the market. Leaving out the required preparation. The excitement to get your home on the market as soon as possible is certainly understandable. The sooner you get it out there, the sooner you have a chance to sell. However, it’s important to take the necessary time to prepare your home for sale. So, the first of our Scottsdale home selling recommendations is to take the time and effort to plan what you'll need to do to get your home ready to put on the market. Among the list of Scottsdale home selling recommendations, this one of the most important. Pricing your home correctly is one of the biggest factors in whether it sells, and how fast. Conversely, overpricing your home for the market is one of the biggest and most deadly mistakes a seller can make. An overpriced home generally stays on the market considerably longer than necessary. The longer a home sits on the market, the less interest it'll receive from other buyers or agents. That usually results in low-ball offers. 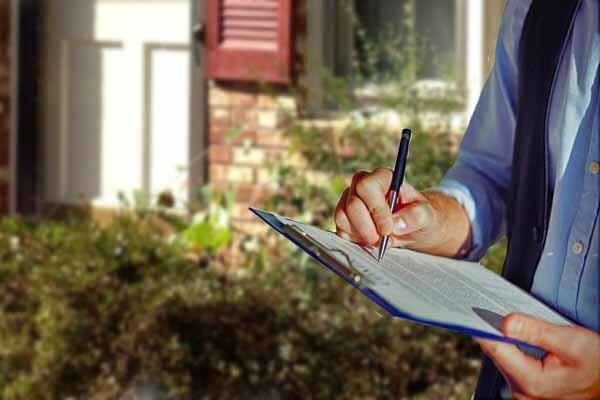 These are but a few Scottsdale home selling recommendations to consider, but if you take these into account we think it will make the sale of your home easier and more enjoyable. See more articles pertaining to Scottsdale home selling recommendations in the two sections of articles on Scottsdale Home Selling Tips and Scottsdale Homes for Sale just below Scottsdale Real Estate Categories in the column to your right. Scottsdale Real Estate Outlook: More Equity, Murky Future? The Scottsdale real estate outlook these days is a combination of good and bad. The good is that home prices have been rising nationwide for 53 consecutive months – nearly 4 1/2 years! The increases have floated millions of borrowers previously underwater on their mortgages to the safe surface where they can finally catch their breath. In addition, during the first three quarters of 2016, U.S. homeowners were the recipients of more than $837 billion in total home equity. Ironically, the rise in interest rates recently affecting the Scottsdale real estate outlook is generally a reflection of optimism among consumers. Stock market investors pushed investments to record levels in response to the expectation that the new Republican administration will favor growth, business and employment. And, while such expectations would translate into greater income growth, better job security and new businesses – normally important catalysts for the housing market – thus far, indications are that housing sentiment is murky, at best. Many consumers, though buoyed by the gains in home equity over the past 12-18 months, find themselves unable to access it – another cause for concern in the Scottsdale real estate outlook. 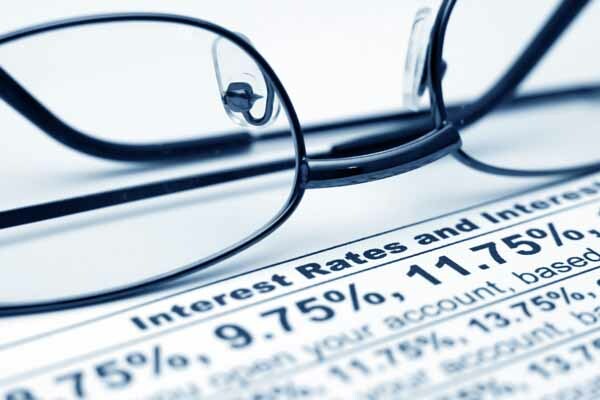 This comes as a result of higher interest rates, but also could be a direct result of their inability to qualify for a mortgage loan – regardless of the interest rate. Remember, a number of these consumers not only were underwater because of the housing crash, but struggled mightily to be able to make the house and other payments on time, creating slow credit history and positioning themselves in the minds of lenders as less than qualified. Whatever the reason, the share of equity currently held by borrowers that was available for access dropped from 73% in October 2016 to 33% in December 2016. See more articles pertaining to the Scottsdale real estate outlook in the section of articles on Scottsdale Real Estate News just below Scottsdale Real Estate Categories in the column to your right. And remember, we also post tips daily on Facebook and Twitter. Check us out there, too.